Which First-Round NCAA Games Should You Watch This Week?If the tournament is sports’ version of prestige TV, think of these as the Battle of the Blackwater. 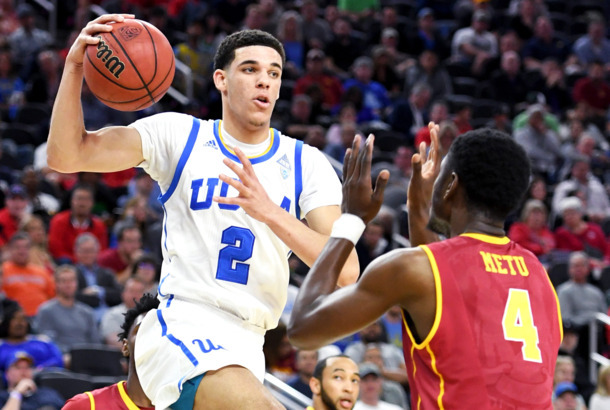 Why the NCAA Tournament Is Great TVLike the current TV landscape, the first rounds of March Madness are overwhelming and full of twist endings. Adios, Productivity: Here’s the TV Schedule for the NCAA Tourney’s First RoundYour bracket will never be as perfect as it is on Thursday at noon. How to Watch Every NCAA Tournament Game (Not That You Care, Since You Have Work)It’s a full March Madness schedule, with details on how to stream each matchup. FGCU: Spring Breakers’ Alien in Basketball FormFaaaaaast breaaaaaaaak, faaaaaast breaaaaaaaak. President Obama’s Bracket Is Already CrapIt’s in the 26.9th percentile. Obama Makes Excuses for His Terrible BracketIt’s all health-care reform’s fault!